Email personalisation is no longer just something that’s nice to have. Rather, it’s essential for keeping the email relationship alive and well. But are all email marketers taking advantage of this wonderful tool? We wanted to know the answer. 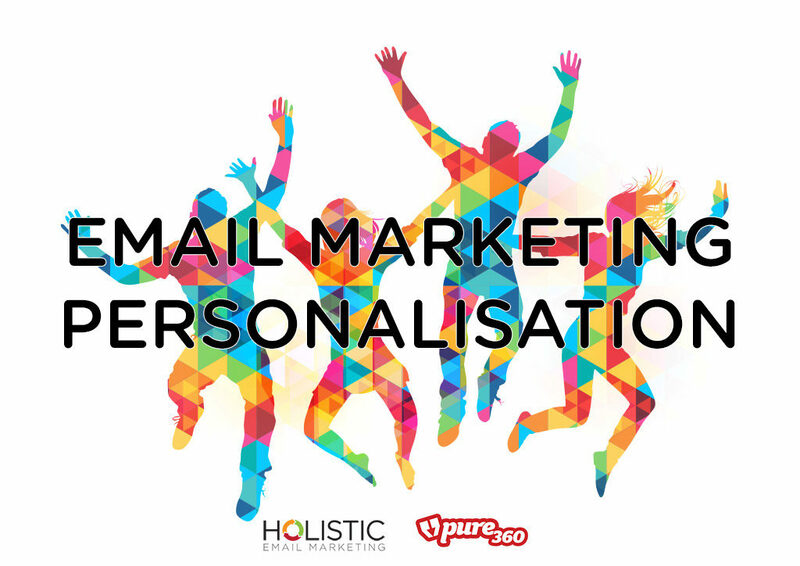 So we teamed up with Pure360 and asked savvy email marketers like yourself, about how you’re using email personalisation. You came to the party and shared your challenges, how you’re personalising, as well as your triumphs. So we made a report to help you. As a marketer, you’ve no doubt seen study after study of email attitudes that show that your customers want, expect and act on relevant, personalised email messages. This is why getting personalisation right, is crucial to success – both for your definition of success, as well as your customer’s definition of success. This report is a very interesting read, and really delves into the issues facing email marketers today. 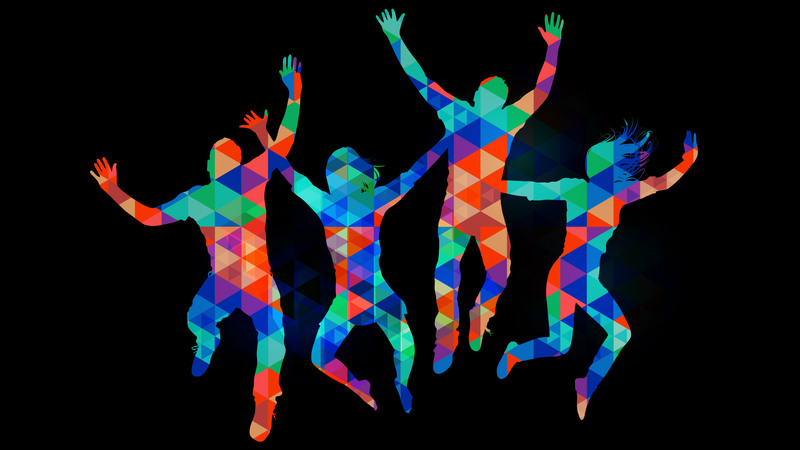 Extremely insightful, it highlights the growing need for marketers to be supported within their business functions when it comes to implementing various forms of personalisation. To read this valuable Email Marketing Personalisation Report, please share some details with us and we will send you a link to download the report.